We all lead busy lives – we’re sure there are countless studies out there to prove this. Ultimately, it means that the elusive “prep” time that we ladies require is somewhat limited. In the midst of trying to swoop from the office to date night, or just a casual drink in the bar, it can be difficult to sort out your makeup for the occasion. Particularly in the colder months, this task is made even harder. This is the period where the skin really suffers; the drop in temperature can cause it to dull somewhat, whilst also increasing the amount of oil that is produced. It ultimately means that some serious work is required before we hit the social scene! Fortunately, there are ways in which you can switch from your day face to your night alternative. These ways are almost hacks, they are that quick, as we’ll now investigate just how some women manage to transform themselves between occasions so seamlessly. Of course, you will need a few supplies ahead of this mission. Make sure you’re armed yourself with an angled contour brush, balm, black eyeliner, coconut oil, a dark lipstick, mascara and matte bronzer. Got all that? All you need now is a few minutes to implement the following suggestions. As we’ve already mentioned, the skin has an unfortunate habit of turning somewhat dull when the colder weather hits us. We’re sure there’s some scientific reason behind this but for now, all we’re interested in is rectifying it and restoring that elusive glow again. As you may have gathered from the shopping list we provided at the start of the guide, there’s only one ingredient required here; balm. We were purposely quite vague with this requirement as in truth, any type of balm will achieve the effect you are looking for. You’ll only need subtle amounts of it in your hands, before gently pressing the product into all of the areas that you need to give that glowing boost. Usually, this will be in the cheeks and forehead – but feel free to apply wherever. We’ll reiterate the word “press” here. 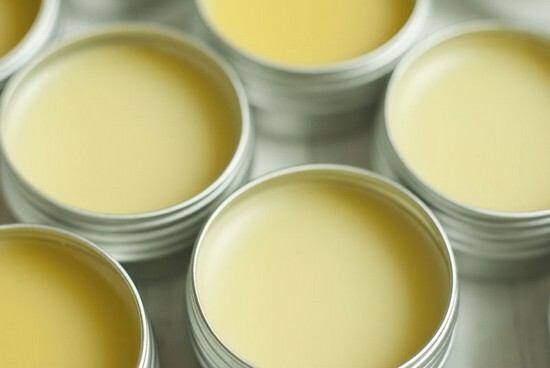 It can be tempting to rub balm into your skin, just like you might do with other cosmetic products. This won’t achieve the same effect, so makes sure you avoid this technique. Another FYI – balm can be used alongside foundation. In other words, if you are already wearing foundation, don’t worry about applying it over it. As night drops, and the light dims, nothing will look better than providing your face with some added definition. Of course, there’s definition – and there’s over-the-top definition. Suffice to say, you need to achieve the subtle effect, which is where matte bronzer comes into play. 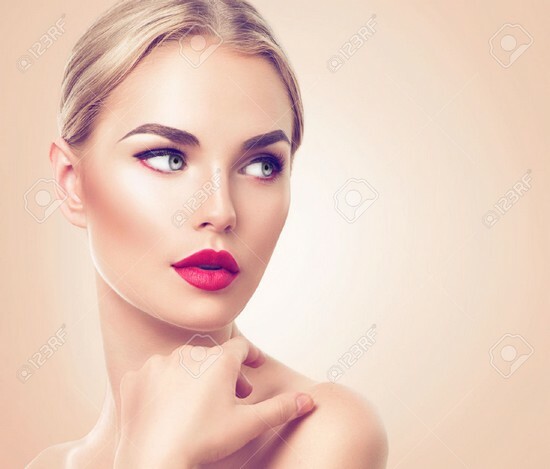 Another word of warning should be earmarked here as well; try not to turn to a bronzer which has much sparkle as this can highlight your skin, which isn’t the look you should be aiming for as evening arrives. To give yourself the definition, apply the bronzer with an angled contour brush. Try and stroke diagonally – specifically targeting the cheekbones and jawline as these are the areas which can add definition to your face. So far we’ve concentrated mainly on the larger features of the face (and we’ll come back to these shortly). At this point we should add that you shouldn’t ignore some of the smaller parts, with the eyes being one of these. Fortunately, this is one of the easiest areas to treat. Usually, it will be a case of just thickening any eyeliner that you have been wearing through the day. Some women will also turn to mascara and apply to the top lashes to take more attention to this area – but the main rule is to simply “top things up” and make sure your eyes are looking fresh. It doesn’t matter who you are – oil will build up on your skin through the course of the day. As we’ve already discussed, this is something that tends to happen even more in the winter, but in truth this is a step you should be following regardless of the season. In terms of giving yourself the fresh-factor for the night ahead, you could argue that this is one of the most important things you can do. Oil blotting sheets are a woman’s dream; they are something that can remove any excess oil that has built up on your skin in an instant. All it takes is some slight pressure, and your skin looks as good as new. 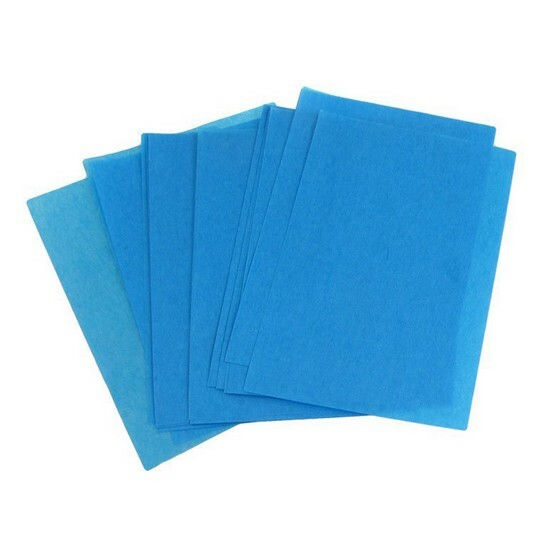 For those of you who are in a hurry, you don’t have to worry about oil blotting sheets removing all of your makeup either. Nowadays, most will leave all makeup in place. Of course, if some has escaped, it’s likely to be minimal and you can most probably apply a touch of concealer to restore yourself to your former glory. We seem to have concentrated on all of the parts of your face so far, but there’s one missing. As we all know, ignoring the lips can be catastrophic – this is one of the most prominent features we have and it simply must be shown off. Unfortunately, what you applied in the morning just isn’t going to cut it. The evening is a completely new ball game at the best of times, least not when you’ve had to battle through a day of work where all of the cosmetics have now worn off. 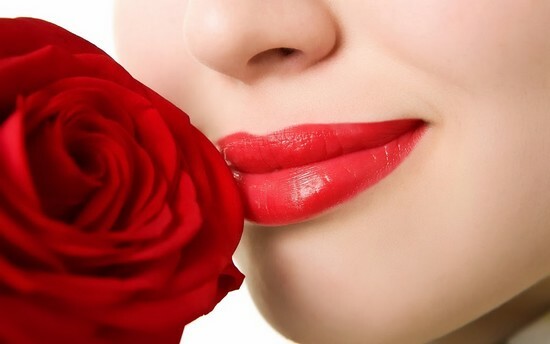 It’s for all of the above reasons that you need to make your lips at least one shade darker, maybe even two. Alternatively, if somehow your lips have stayed in shape for the whole day, you might just need a hint of coconut oil to add that extra glamour and make a statement. O profesionista in adevaratul sens al cuvantului, Ioana face minuni cu talentul ei ,foloseste produse de calitate iar rezultatele sunt impresionante! O recomand cu mare drag! O fata minunata, lucreaza foarte ingrijit cu produse de calitate, iar rezultatul este deosebit! Recomand cu incredere! © Copyright 2018 IoanaMakeup.com - Professional Makeup in Bucharest . All Rights Reserved.